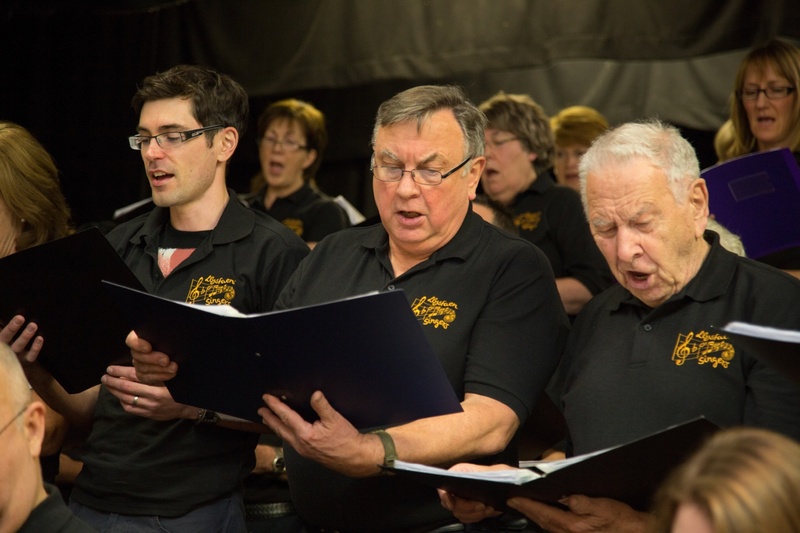 The Llysfaen Singers is a community choir and a registered charity. 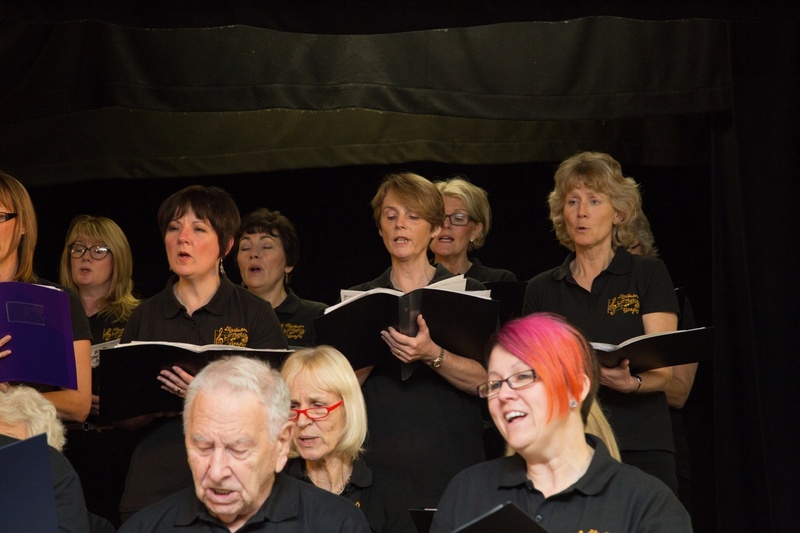 We believe in playing an active role in the Lisvane community and in raising money for worthy causes. And we believe in having fun doing it. Martin does a great job keeping everyone up to date with what's going on in the choir. 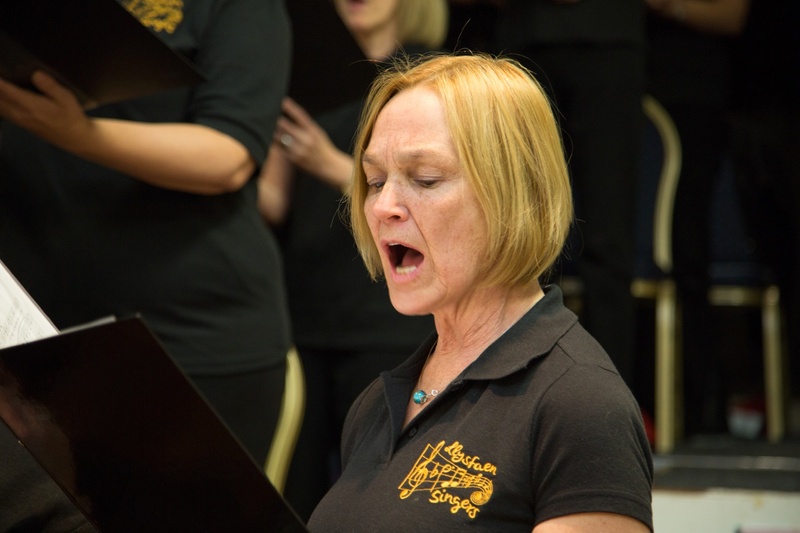 Manages the choir's finances and collects the subs!